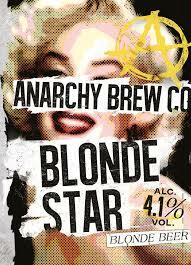 Crisp and fresh, Blonde Star is light in body but certainly not in flavour. Brim-full of lemon, grapefruit, passion fruit and pale malt. Refreshing and satisfying, this was our first beer and it’s still our biggest seller.